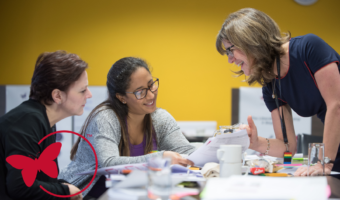 Discover our award-wining people programme. Proven to delight your clients and deliver dramatic bottom line results in organisations of all sizes. Learn how you can make this training your own. Being a great leader starts with Insights Discovery. Possibly the most powerful tool of its kind in the world today, it’s fun, engaging, inspiring and practical. Introduce a common language into your organisation making life easier for leaders, managers and teams. Start be getting your detailed personality profile today. 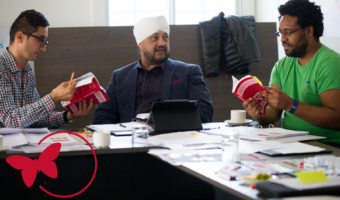 Anyone looking for an executive coach with extensive theoretical and practical experience of using Insight’s portfolio for many years should consider using Ali. Her ability to make senior executives both consider different perspectives and the power of reflection, as opposed to just thinking, are legendary. Learn how to lead and develop people. 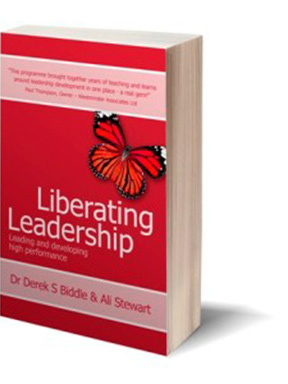 Liberating Leadership is an award-winning programme based on 25 years of research into what high performing leaders actually do. 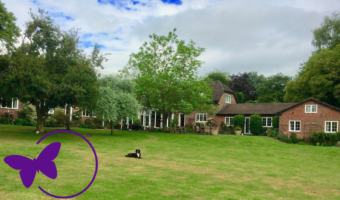 It teaches a set of competencies and a ‘track to run on’ that have been successfully adopted by hundreds of managers worldwide and across many different industries. Do not hesitate. 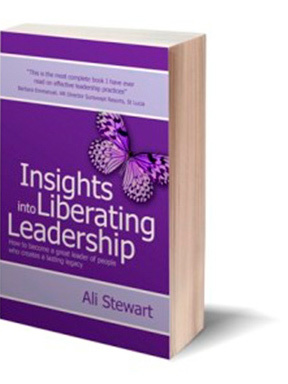 Ali will take your leadership team on a journey they never thought possible. To those who are willing to listen to her advice and guidance, I promise you, you will not be disappointed. Discover what makes the high fliers fly, while the overwhelming majority flounder. 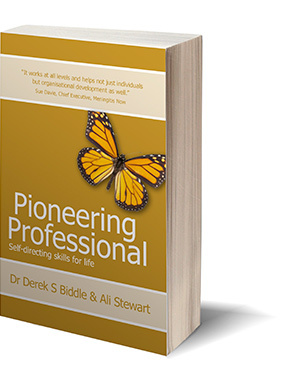 Pioneering Professional is a game-raising programme designed to take your team from mediocre to extreme performance. Based on extensive research by leading psychologists and tested to great effect in global organisations of all shapes and sizes. Learn the underlying attitude and the seven key attributes that ensure success. Watching the difference this makes to the development of people is fantastic and is a real testament to the programme. It works at all levels and helps not just individuals but organisational development as well.